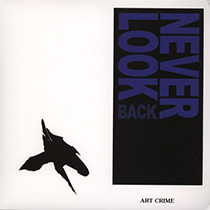 Art Crime is a young Russian producer based in Moscow. In 2014, he signs a first EP on Willie Burns’ NYC-Based imprint WT Records, entitled Never Look Back. The record is well received both by the specialized media and the public audience, and demonstrates his skills to produce some melodic tracks built for the dance floor, suffused with a contagious melancholy, elaborated with strings and piano riffs, strongly influenced by the 90s. 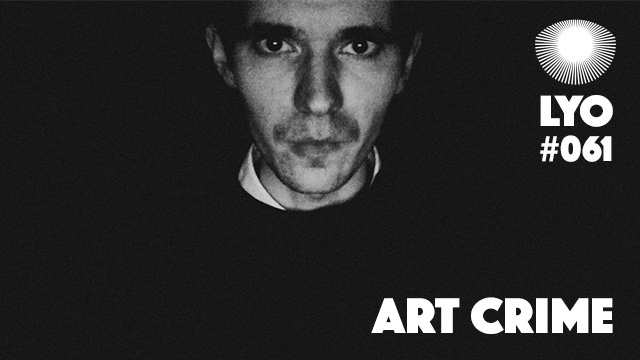 In 2015, Art Crimes signs his second EP Obsession on the London-based label and record shop Phonica Records. This release keeps in line with the first one, with four tracks on which he confirms and refines his style once gain with piano as a common theme. His third and latest EP Renessense, slightly darker and more rough than the previous ones, was released last summer on the Dutch imprint Creme Organization run by TLR. Art Crime is about to release his fourth record, the “Still Life EP” on Marsman’s label Pinkman. Concurrently with music production, he’s is also an inspired and skilled DJ who has made podcasts for various media such as Melbourne Deepcast, or Truants amongst others. He gives us this exclusive mix, ethereal, deep and danceable, between house and techno and reflecting his musical world!